Fillers are the popular choice for getting plump, youthful and smooth skin. 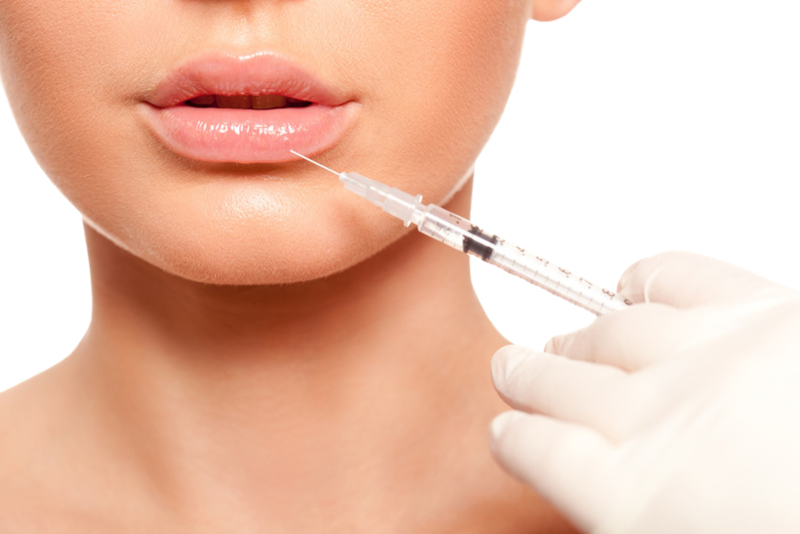 Dermal filling agents are used to restore age related volume loss and restore and plump your lips. By offering a large variety of filling agents our trained professionals have the ability to deliver superb customized facial contouring. This popular cosmetic procedure designed to help diminish the appearance of fine lines, wrinkles and other visible signs of aging. Dermal fillers are small injections of gel, typically made up of hylauronic acid, that fill in wrinkles and add volume to soft tissue. You can have dermal fillers in different parts of your face: around your eyes, cheeks, mouth and jawline, as well as lip fillers administered directly into the lip tissue. Fillers basically restore lost volume to your face and plump areas, so that deep set lines are smoothed. Why is this needed? Well, as we get older our bodies stop producing collagen and elastin, both of which contribute to the youthful look. Experts argue over when we start losing collagen; but the generally agreed age is 25. Which is pretty young, right? Your collagen and elastin levels then decline at a rate of about 2% per year, and your body will have stopped producing it altogether by your late twenties. They can provide fullness to your lips or your cheeks when you want to pump up the volume. They can smooth out the lines on your face. They can make nasolabial folds, the creases from your nose to your mouth, less noticeable as well. Facial fillers are an excellent alternative when you are looking for a non-surgical option. There is little to no downtime with most facial fillers. Treatment sessions are brief and take place in the comfort of our office.